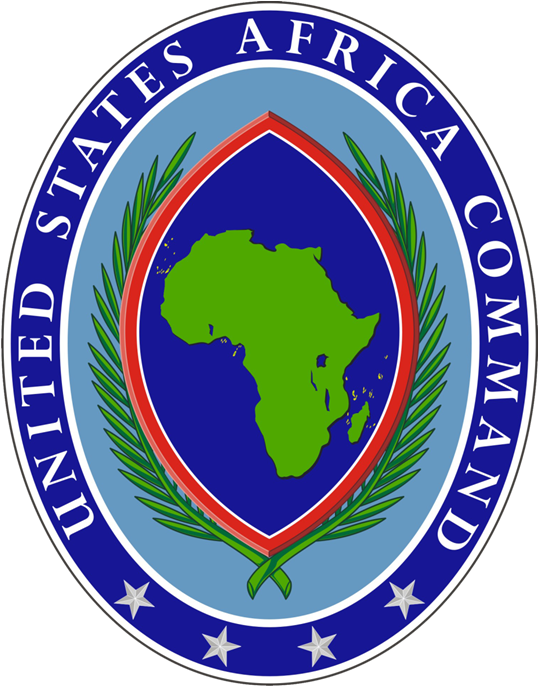 The US Africa Command (AFRICOM) has reported that it had conducted its 420th airstrike against ISIS in Sirte (Logo: AFRICOM). 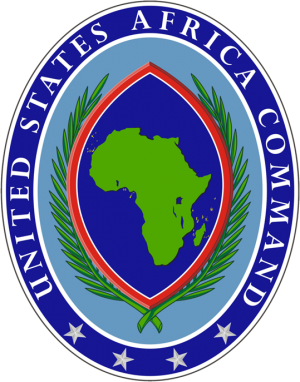 The US Africa Command, AFRICOM, reported yesterday that it had conducted nine airstrikes against ISIS targets in Sirte on Tuesday. These latest hits bring the total number of airstrikes in support of what the US calls ‘‘Operation Odyssey Lightning’’ which began on 1 August to a total of 420 airstrikes. There has been some speculation in both Libyan and international circles as to whether President-elect Trump would continue the AFRICOM airstrikes against ISIS in Sirte. A senior security adviser to Donald Trump has said that the president-elect is going to make the destruction of ISIS, including in Libya, a priority. Former CIA director James Woolsey told the Italian newspaper La Stampa that the new administration would be committed to eradicating ISIS. US media are reporting that AFRICOM is now analyzing intelligence on terrorists who had escaped the town. The Washington Post said that US commanders were concerned that ISIS would increase their attacks to the rear of Bunyan Marsous forces and elsewhere in the country. The intention was to be striking terrorist groups outside of Sirte but there was an overarching concern to avoid civilian casualties.